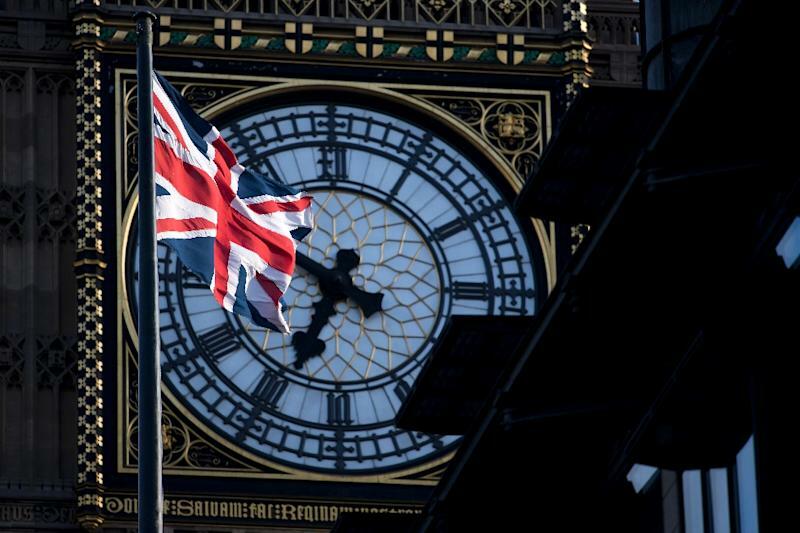 London (AFP) - The British unemployment rate has struck a 44-year low, official data showed Tuesday, despite a broader economic slowdown as Brexit looms. The jobless rate -- or proportion of the workforce that is unemployed -- hit 3.9 percent in the three months to the end of January, the lowest level since 1975, the Office for National Statistics said. "A much stronger labour market report than expected -- and particularly impressive given recent slower UK economic activity, heightened Brexit uncertainties and a weaker global economy," said EY economist Howard Archer. "The latest strong jobs data is somewhat surprising as some surveys had indicated that a growing number of employers are now adopting a 'wait-and-see' approach on employment given the current heightened uncertainties." Average earnings including bonuses increased by 3.4 percent in the year to January from a year earlier.